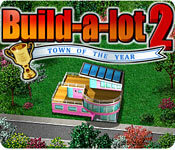 Build-a-lot 2: Town of the Year is rated 4.6 out of 5 by 15. Rated 5 out of 5 by Jeana_Lowes from Just like the first Of course, there are some small changes from the first to this sequel, but overall, it's a reasonably challenging old school Sim city style game that boasts far better graphics than the consoles did, plenty of campaigns to get you thinking and far more involvement by the player's mind is required to play well than the point and click 'road' games that bore me tears. Replaying levels for higher ratings is a tempting option; once you've figured out where you went wrong the first time, it only makes sense to do it better a second time. Rated 5 out of 5 by paramiti from LOVE BUILD A LOT!! This is the second game in the series If you love TM games You NEED to buy this series!! Its Easily the Most Fun TM game Ever Created Fun to Replay You wont bore of it LOADS of Bang for your Buck!! BUY IT!! Also Try out the Home Sweet Home TM Series!! Rated 5 out of 5 by fitterlin from GREAT BUILDING GAMES Love this game. I love the challenge to build and get all 3 stars on all levels. Rated 5 out of 5 by TREE3 from LOVE BOL I have been a fan,,,when's the next one, they get better with each installment! Rated 5 out of 5 by BigHairyGamer from My favorite of the series! I have played all of the Build-a-lot games and I like them all. But this one is my favorite. Rated 5 out of 5 by MrsChaney from I RECOMMEND, I RECOMMEND! 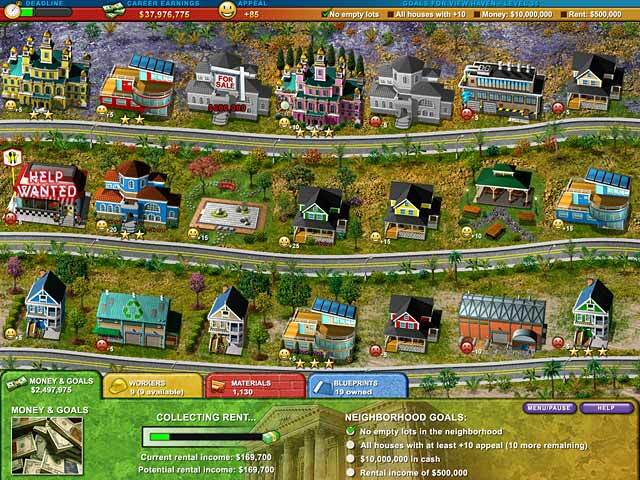 This is a great game for those of you like to earn money and sell things and make a profit. I enjoyed the build-a-lot when it first came out. I love this game, you will be addicted and prepare to play for hours. Rated 5 out of 5 by catbag8717 from Brilliant! What's not to love aout this game? Everything about it is simply amazing. Here are my thoughts: Good Parts: For once, this game had a storyline. You play through the towns, rate them, and then vote for the best town at the end. Extremly fun. This hooked me right from the start and I had to buy! Once again, the goals are great. Some are easy and although some were REALLY hard, this added to the excitement of the game. The new features of the game made it even more fun to play. Bad Parts: Once again, the graphics are under-par. The developers need to take along look at this game and really improve the graphics, so the next one doesn't feel like a game from the 1990s. Apart frm that one minor annoyance, I'm pretty sure you'll love everything about this game as I did. Rated 5 out of 5 by sylviaLampley from My second best game series next to Chocolatier This series is my 2nd top choice of games if you love building from ground up with beautiful places to visit and a great storyline, and progressive up-grades. 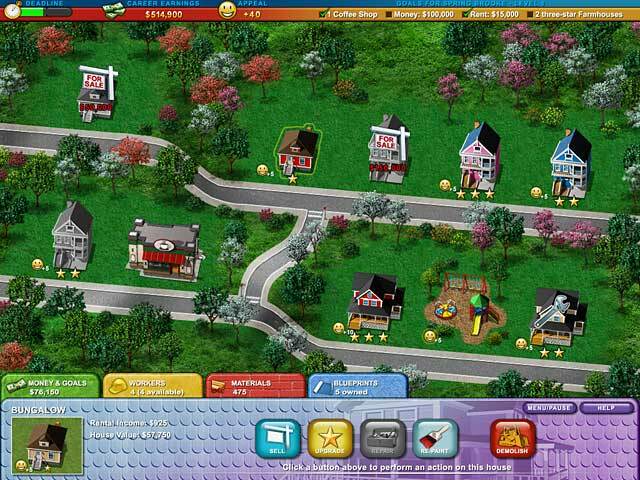 Rated 5 out of 5 by Fruitmania from Build-a-lot 2: Town of the Year I always like build a lot games and this build a lot 2 is just fun to play. As the game continue on the level is getting harder. Love building and constructing buildings. A tick for me.